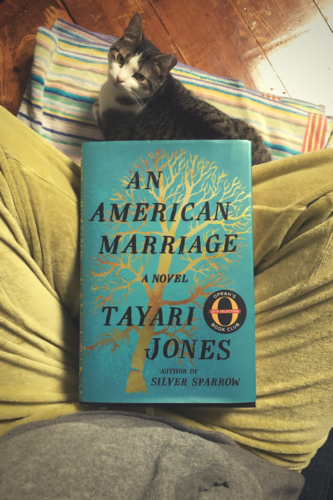 An American Marriage is a book about marriage, prison, love, redemption, fathers and sons, men, and women. I wished. I winced. I wondered how it would end.